Woah! I have no words to describe this mod. I didn't make any comments on this post but I have been following it for a long time. I am truly impressed by the amount of work and detail that went into these models! I give you the best of my regards. I was also wondering where is the link for the tables of the list of models you mentioned? @OgiGames03: The list of the mod status it's on page 3 of this topic. @Kaminsky: Thanks for the screenshots. Problem width lods and model vanishing is solved? All models have one reflection texture (ENV2.bmp) for car body like original models? May be reflections on chromed details (like bumpers) make more realistic? i agree , could u add more chrome on rims? Reflections do not only work with a texture (ENV2.bmp), but created a set that I can use various. 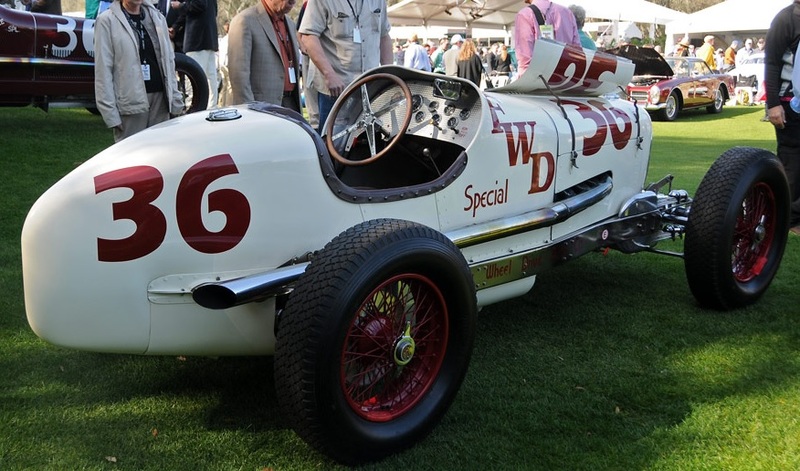 I know the chrome and other settings of the original cars, and I know how they did it, but I'm making plain textures with chrome stuff and shiny body parts so everyone will see the same thing. I would like to emphasize the body of the car with new reflection system and of course I can also use the vectors of the model in the zmodeler to help. Here is a video how it is playing in the game during movement. My computer is slow to the video, so it's silent and sometimes it get stuck, but you can see the essence. Now I see, chrome is ok.
Chrome texture now is not spherical type? Aluminum metallic texture on the Miller (Brubaker) look very good and realistic, but exhaust pipe texture looks strange. 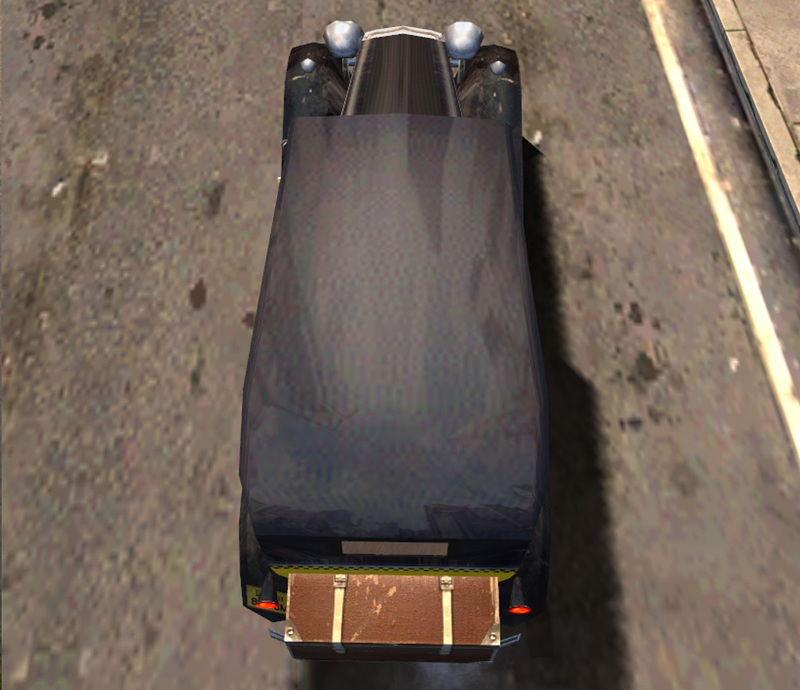 We have same problem with compression artifacts on car textures. It can avoid if texture size bigger than little square filled a color. 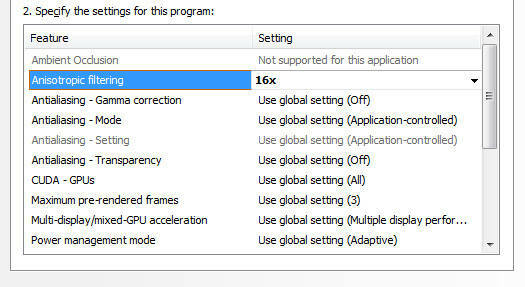 Kaminsky, can you force anisotropic filtering 16x in video driver before taking new screenshots? As I mentioned earlier, texture sizes should be kept low to run the mod. Therefore, my reflection map textures are 256x256 in size, in some cases max. I use 1024x1024 size. But in this case I will reduce it to 8-bit, because the engine will do the same, so that if you want to avoid the crash, you can swap it quickly on buildings. If there are a lot of cars and plugs, then you can see that on the street, for example. That the shop windows are not of the usual color, then turned 8-bit. Of course under win7 and with nvidia card it will not be enough .. will throw it. The Miller's exhaust is such a burnished chrome, so I did it myself, look at the picture. It's look like texture of exhaust is rotated by 90°. Better use aluminum metallic texture or special chrome texture for this model only. I tried it as a reflection map but it does not work, it does not glow from any direction I look. That's why I started experimenting 2 years ago, you can see the result on the attached picture. The circular versions in the middle do not support the shape of the body. It's just the rocket car left to create and when I'm done with it, of course you can analyze my solutions for the glitter and shining and you can use it freely. That's why I found out. you deserve respect and wish you good luck. I also see you trust that maybe these cars will be used for this modernization, but unfortunately they are not. plus mods have by user ( high resolution textures, scripts, own paths, etc.) and do not causes the old game is over. Well, I do not draw textures, but I spill color simply, except for the gauges, subtitles, race numbers, and so on. 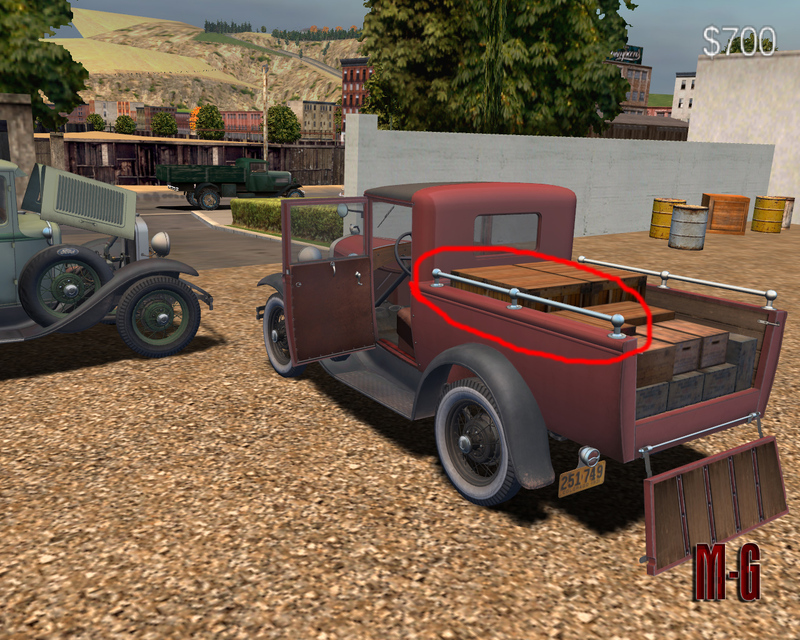 Those cars use each others texture, so this exhaust does not even have its own texture but use an already done texture. To get illusion is enough good and not need continuously to drawing. The point is that the maps directory will be very small as far as you can and the models will be approx. 2 MB are kept Maximum mandatory. 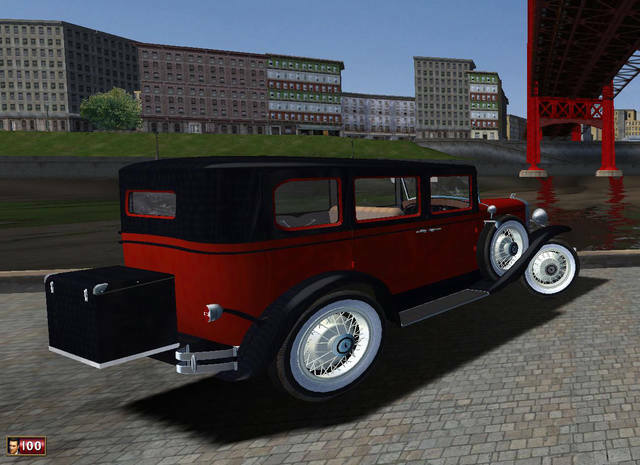 Now the biggest version of the Alfa Romeo 8C street has so far been 1.98 MB for the 4ds file size. Of course there are a lot of models here smaller, even Pierce Arrow, which is composed of quite a few parts. 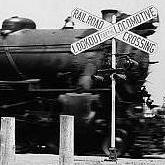 No accident, there is no engine room, pedals, etc. but have vintage looking body because its look is the main thing, so do not compare with the Russian professional car models. Those models in which the last small part is 3d and actually stands at the GTA5 level. So e.g. 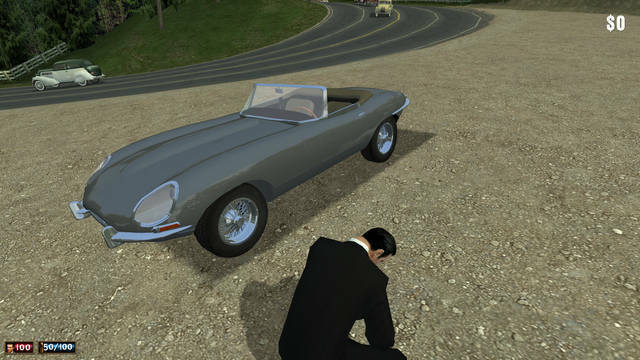 unfortunately there are no possibility to draw subtitles on side of my models because it takes a paint from a 32 * 32 bmp image, which is why it is not possible for SilverFletcher colleague to find dirt on my car. Like i told already my cars are true lowpoly models, so not permitted to create all detail because it would require drawing here. My goal is for those who takes out the old game from the shelf and Blowing the dust out of it because want to play again. So with RCF mod the great game is played with the original cars through this super story and if they are skilled then use by other mod even the buildings, trees and what can be found on net. But it has become to clear early in the mod process that it will not be easy because the nvidia card is just about to throw away the game, whatever I'm down. I am confident that the AMD card will run smoothly. Sorry for my very long explication.